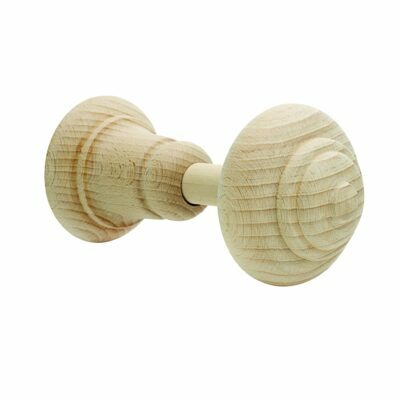 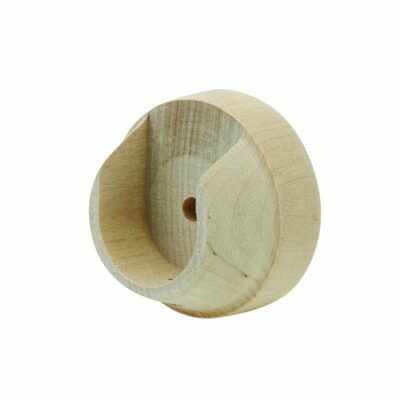 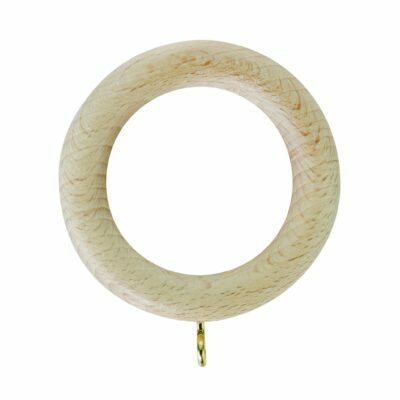 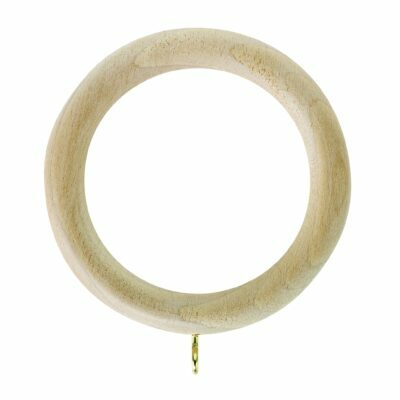 The Rolls Unfinished range of curtain poles enables you to paint a curtain pole to your required colour. 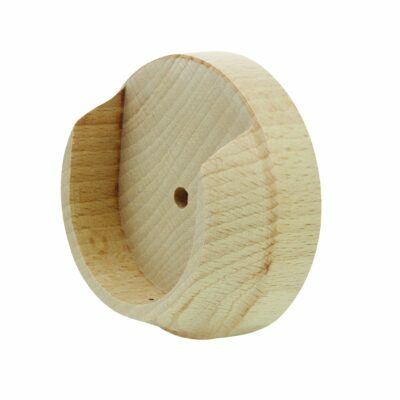 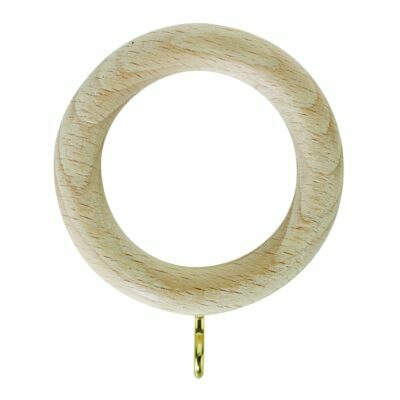 It is available in a 28mm, 35mm and 50mm diameter and is supplied as a complete pole set with brackets, rings and ball finials. 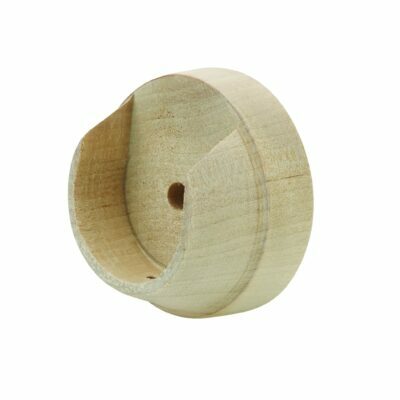 Unfinished recess brackets and holdbacks are also available in the range. 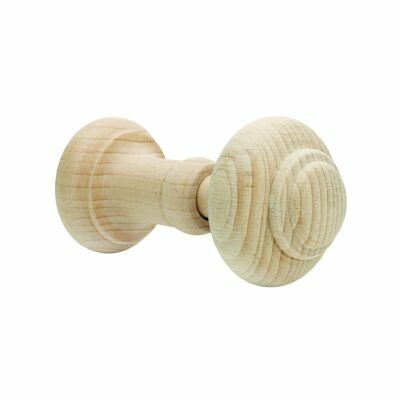 Please read our blog where there is a step by step guide on how to paint an unfinished curtain pole.